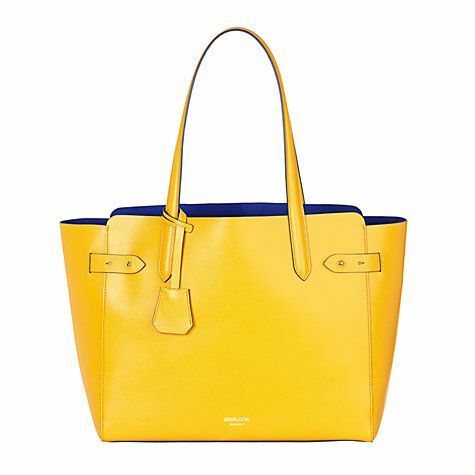 Another summer 2015 obsession..finding a large, bright yellow shopping tote in soft, malleable leather..the type of bag you fill with all the detritus the sweet summer heralds..sun tan lotion, cotton scarves, umbrellas, sunnies, flip-flops..a picnic to feed the 5,000…a vat of gin.. 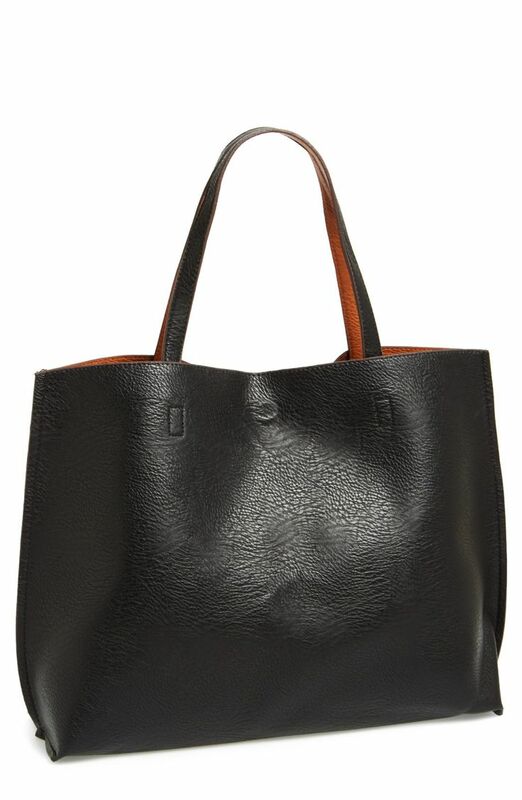 This one by is top of the picks so far..by Modalu, hand cut and stitched in Somerset by highly skilled artisans it justifies it’s over three hundred pound price tag..but….it’s hard leather..and I can’t justify the expense as I want to change it..but that deep blue interior..mwhahaa! The inspiration is Anya Hindmarch’s new 2015 sticker bag which is pure giggle and wink. 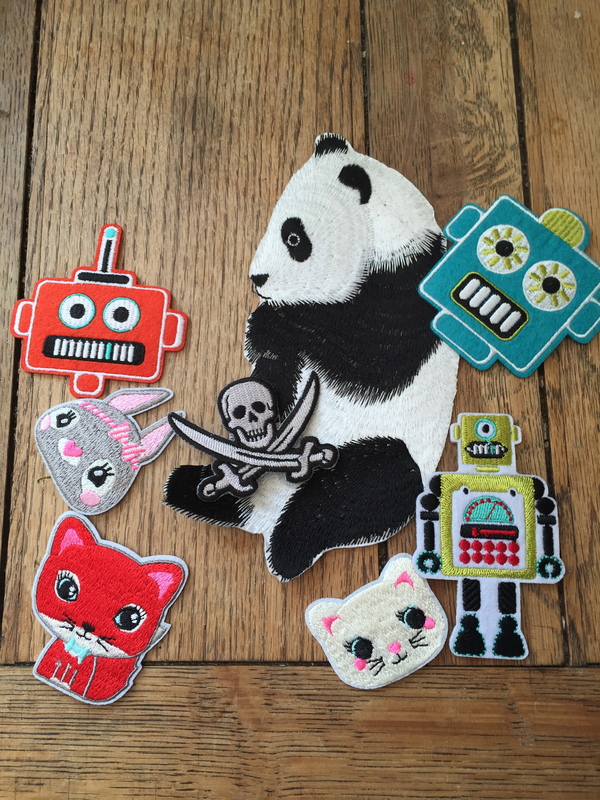 In homage, I’ve been collecting various patches (do you call them patches??) to make my own. 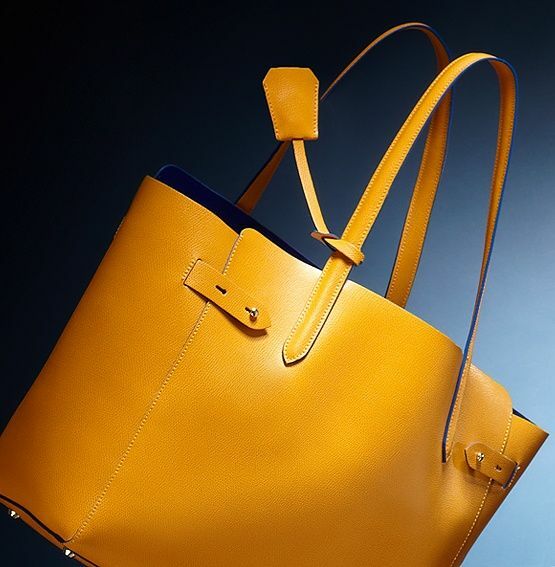 I just need the bag in a sensible price bracket – why’s it so hard to find a very simple leather bag like this..but in yellow?..you wait..next year the shops will be full of the buggers..until then, the hunt continues..
My inner magpie loves the sticker bag. have you seen the patchwork dress from Zara (http://www.zara.com/uk/en/woman/dresses/view-all/patch-dress-c719020p2717515.html) – make into a bag? The golden yellow is so beautiful!